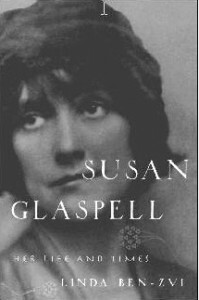 Linda Ben-Zvi’s comprehensive biography, Susan Glaspell: Her Life and Times, from Oxford University Press. Read The New York Times review by Dinitia Smith, “Rediscovering a Playwright Lost to Time,” New York Times 30 June 2005, late ed. : E3.